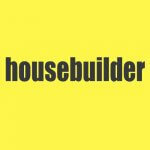 ARMA are the leasehold management sectors’ leading corporate association. 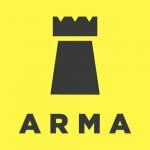 All ARMA memebers are regulated. 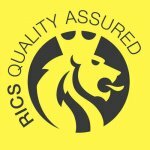 RICS provide corporate membership for professional firms involved in a range of property services. 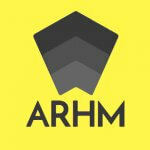 ARHM are a professional body with member firms that specialise in the management of retirement developments. 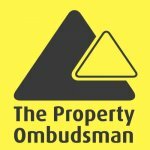 The Property Ombudsman are a government approved body providing independent redress for member’s customers. 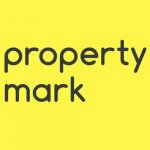 Property Mark are a professional corporate body for the residential property sales, lettings and auctioneering sectors. 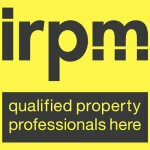 IRPM are the UK’s leading provider of qualifications for the property management sector as a whole. 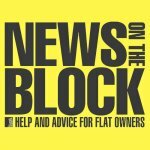 RICS offer a route to membership for qualified leasehold management professionals. 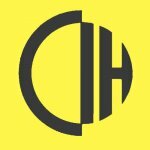 CIH specialises in supporting individuals involved in management of social housing. 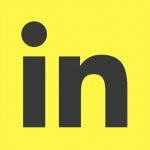 IOSH provide qualifications and training in respect of Health & Safety. 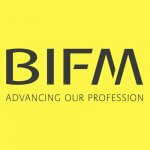 BIFM is a membership organisation for Facilities Managers. 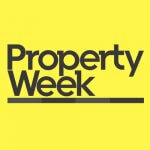 Propertymark provides qualifications for the estate agency sector. 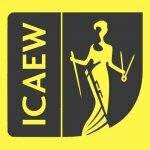 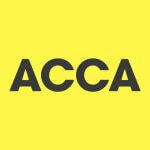 ICAEW, AAT & ACCA all provide accountancy qualifications relevant to service charge accounting. 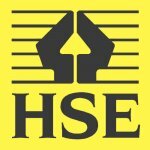 The HSE are the UK’s independent regulator for work-related health, safety and illness matters. 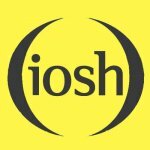 IOSH provide guidance and training on a wide range of Heath & Safety (“H&S”) related matters. 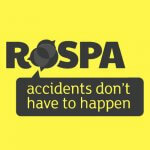 RoSPA produce the H&S guidelines and standards contained within the residential management codes of practice. 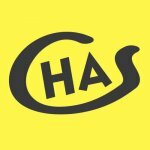 CHAS & Safe Contractor run contractor accreditation schemes that ensure minimum standards of H&S and liability mitigation. 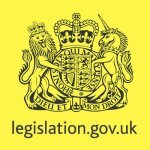 Legislation.gov.uk publish for the numerous acts of parliament that govern the residential block management sector. 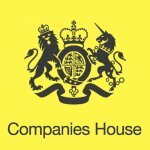 Companies House is the registrar and regulator of all companies in the UK, including RMC’s and RTM Co’s. 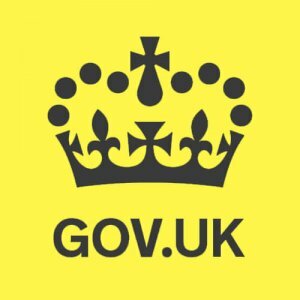 Gov.uk publishes government information on social housing, redress & regulatory schemes that cover the sector. 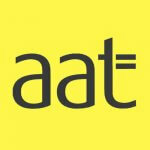 RICS & ARHM are the bodies that produces the property management codes of best practice approved by state. 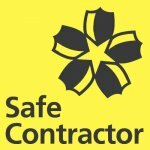 The HSE are the UK’s legislator for work-related health, safety and illness. 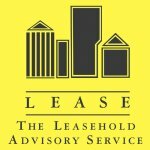 LEASE are the UK’s leading source of consumer guidance for leasehold related queries and problems. 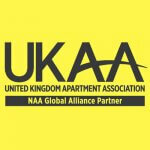 UKAA is a membership organisation for landlords, tenants, and agencies involved in renting apartments. 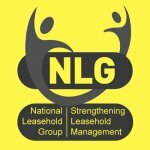 The NLG are a group promoting professional leasehold management, primarily across the social housing sector. 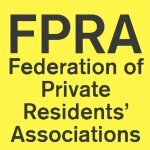 FPRA are an organisation promoting the rights of Residents Associations and assisting Leaseholders. 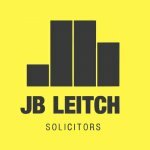 ALEP are a membership association specialising in lease extension, freehold acquisition & enfranchisement. 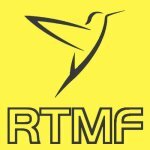 RTMF are the UK’s leading organisation specialising in making Right To Manage claims on behalf of Leaseholders. 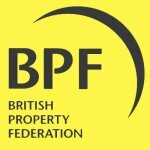 BPF is the trade association for UK estate agencies. 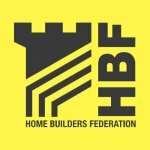 HBF is a membership organisation for homebuilders. 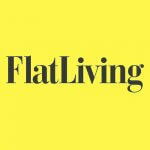 NOTB & FlatLiving are magazines aimed at those living in and/or managing leasehold apartments. 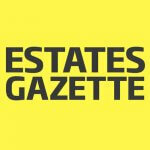 Estates Gazette & Property Week are publications covering news and views throughout the general UK property sector. 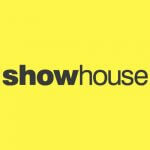 Showhouse & Housebuilder are the UK’s leading developer focussed industry publications. 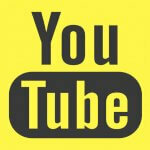 Realty operate Twitter, LinkedIn, Facebook & YouTube accounts. 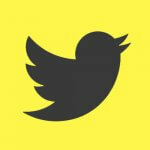 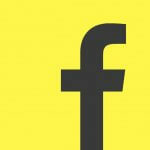 These accounts are utilised to share industry news and comment. 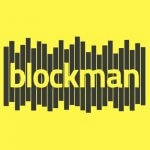 Blockman are the developers of the management software that Realty use to administer the practical maintenance and financial management of the developments under our care. 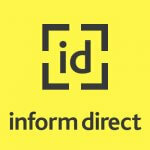 Inform Direct provide Realty’s efficient online interface with Companies House. 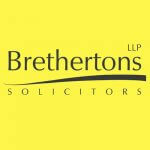 Brethertons & JB Leitch offer comprehensive legal advice and debt collection services to our clients. 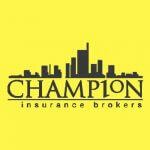 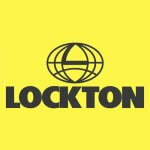 Lockton & Champion provide insurance brokerage services to our Clients in order to demonstrably obtain best value. 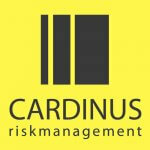 Cardinus are professional risk management consultants who provide many of our Fire Risk Assessement & H&S reports. 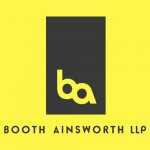 Booth Ainsworth are experts in leasehold accountancy and Realty’s preferred partners for independent audit/certification.